During this workshop, women at Squarespace will step away from their computers, get on their feet, and gain tools for leading more effectively through a series of improv-, sketch-, and acting-based exercises. Employees will learn to turn microaggressions and other uncomfortable situations into empowering, constructive interaction. They will develop stock phrases to help them speak up with confidence and power, and will be challenged to think creatively and in the moment. They will have positive associations with speaking expressively and with purpose in front of a group. Allison Goldberg & Jen Jamula are co-creative directors of Lively Productions, a nonprofit dedicated to exploring the influence of new media on storytelling. They are co-creators and producers of Blogologues (blogologues.org), a sketch comedy show in which Internet content is performed live and verbatim. 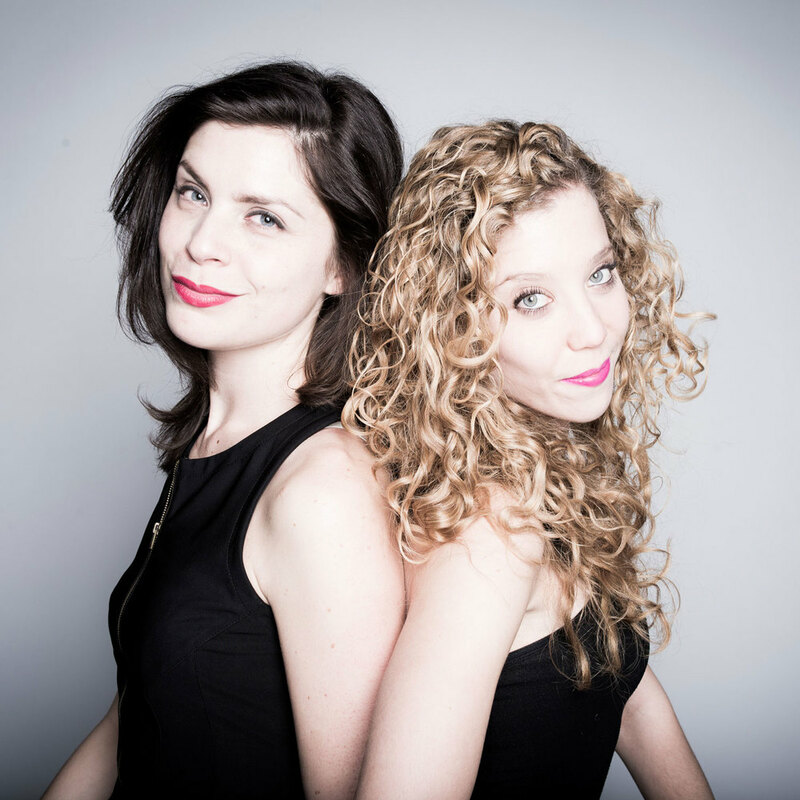 In November 2014, Alli and Jen were featured on the cover of Time Out New York, which ranked them among “the top 10 funniest women in NYC.” Blogologues has been featured in The Daily Beast (“this is a great, funny, intelligent show”), CBS (“5 best things to do in NYC”), Newsweek, The Huffington Post, NPR, and more. Alli and Jen have created content for brands such as The Guardian, Mashable and Time Out New York, and they are Creative Consultants for Randi Zuckerberg. The duo also leads comedy, storytelling, and pitch workshops for companies, co-working spaces, incubators and student groups as varied as Time Warner, Buzzfeed, Lean Startup Machine, Barnard, and Babson College. Jen and Alli have spoken and performed at conferences nationwide, including SXSW, Northside Festival, and Internet Week. They graduated from Yale University.